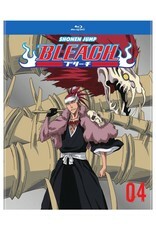 The Soul Reapers’ battle against the Bounts continues! 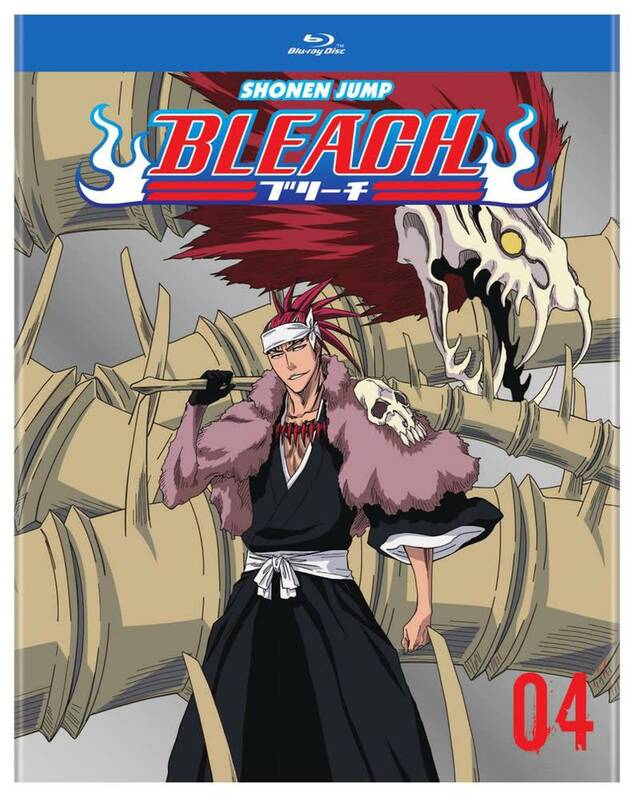 Rukia, Kurodo and Orihime face off against Yoshi and her dolls, but must find a way to prevail when one of their own is possessed. Chad, Noba and Ururu fight Sawatari, but they might end up as fish food for his giant doll, Baura. And as the Bounts head for the Seireitei, their ultimate goal is revealed: to destroy the Soul Society itself!